SMO refers to the use of social media communities and outlets to create awareness about a brand or product launched in the market. At ITPL, we see it as a process that makes our client’s websites more recognizable through social mediums and online communities like Facebook, Twitter, YouTube, Pinterest, Google+, LinkedIn, MySpace and Digg. So speaking literally; this means networking with Netizens, and using these contacts to pep up your brand and also simultaneously marketing on the web! In today’s scenario; SMO Services are an integral part of marketing and they are a compelling necessity for all business houses. These become all the more effective in the situation when you have a site with no visitors coming to it, or when you want to promote your brand or company so that there are frequent buyers to your websites. In all such situations SMO Services in India come handy. These services are rendered irrespective of the area of operation and size of your business. In fact these are one of the most effective ways of bringing traffic to the websites. They work by creating awareness of the brand by promoting it in a big manner. In addition to the fact that these are very effective, they also come at economical pricing; than SEO. They involve having effective content on the social platforms and also by incorporating some social media features which help to keep the visitors glued on to the sites. RSS Feeds, Polling Tools, Social News, Sharing buttons and user ratings all influence the social media ranking of the sites. We then create SMO strategies that would be appropriate for your campaign. In order to have a memorable and captivating look our team closely works from SMO These could include having powerful and focused content and other peripherals that would be appropriate for your customized business needs with you to design a page that would not only help to make a mark, but would also help the customers to come back by offering good brand recall value brand. Close monitoring of the social media profile is done to optimize the campaign We manifest our SMO operations in various forms like internet forums, podcasting, weblogs, Social blogs, videos from YouTube and photographs. With the help of these we are able to build up a healthy online communication strategy. This enables the users to recognize our client’s products and services. 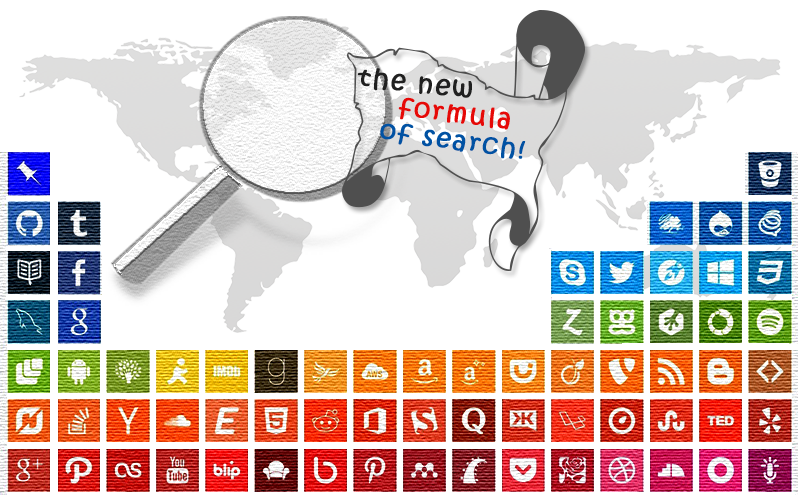 This further ensures for a good ranking with all search engine spiders, and it caters to the escalating business opportunities by bringing up good brand awareness amongst people. We have various SMO packages India available for our customers. We give you an option to choose amongst various packages depending on your budget and your end objectives. In case you are confused about the suitability of packages then you can contact us at…………… and seek our advice. Now the main question is WHY HKDO for doing your SMO? Our team has deep knowledge of online PR and social media. One has to appreciate the fact in order to get effective SMO results, one need to be aware digitally. Thus one should be adept with their knowledge of blogs, social networking, virals and aggregators. Not only is this knowledge significant, what is more important is how these elements can be manoeuvred to get the best results. Our team is experienced enough to handle this and show results too. We are experienced: The concept of SMO and online media is just catching up, but we have been aware of this for years, and have been using it too. Thus our clients are far ahead in competition owing to this! Our campaign works: This happens because we are able to differentiate you from the competition. Also we report about your constant progress in our reports.